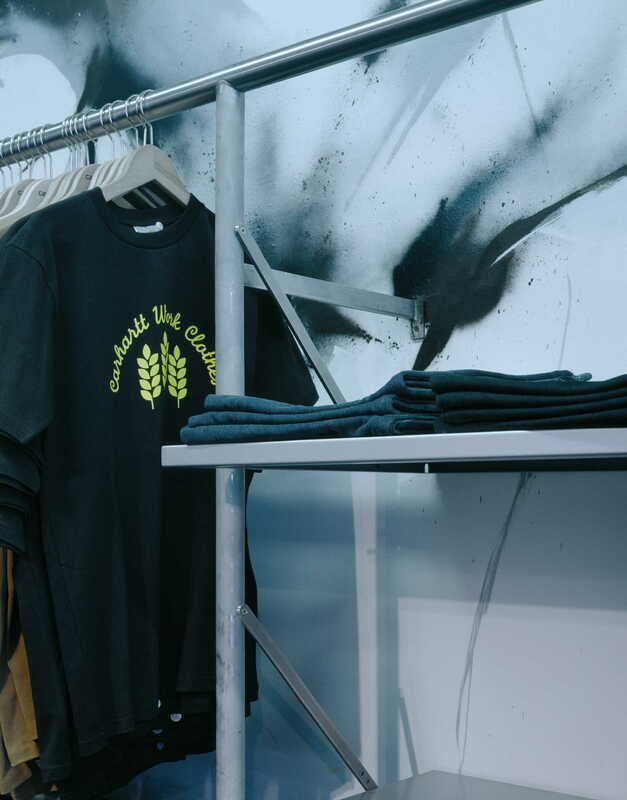 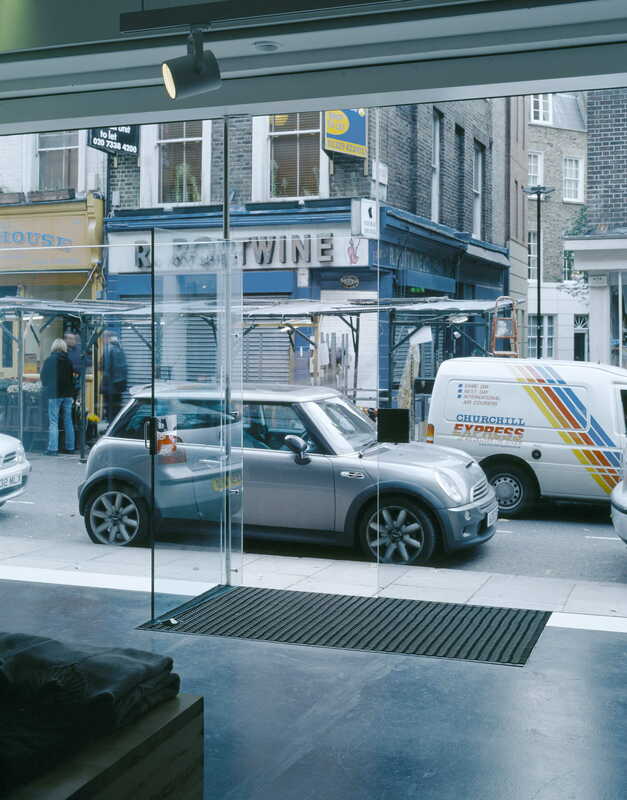 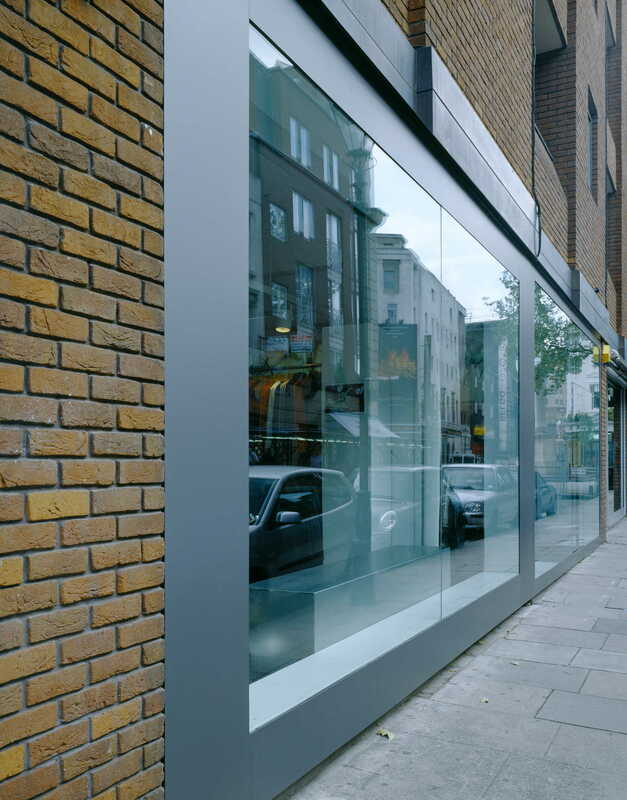 With a total floor space of 285 sqm the Carhartt WIP Store on Earlham Street in Covent garden, is much larger than its highly successful sister store in Neal Street, which we previously designed for the company. 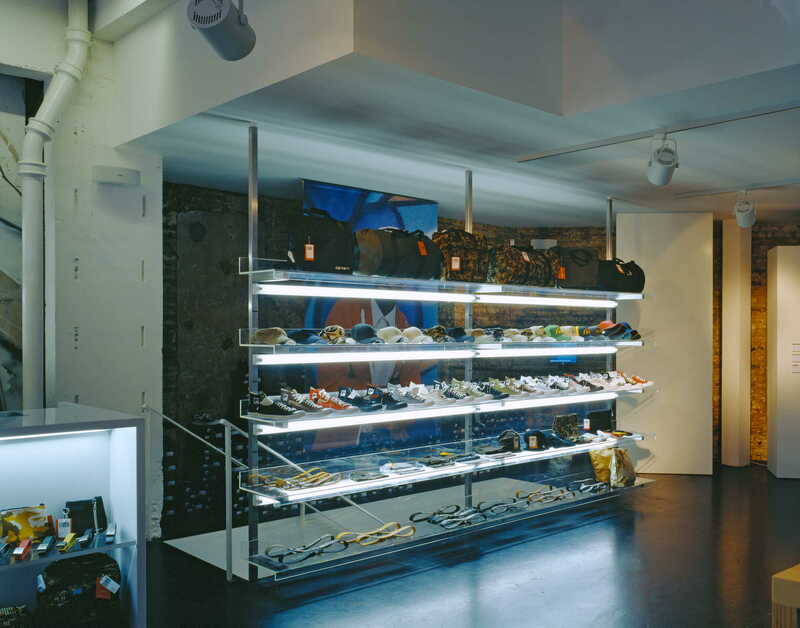 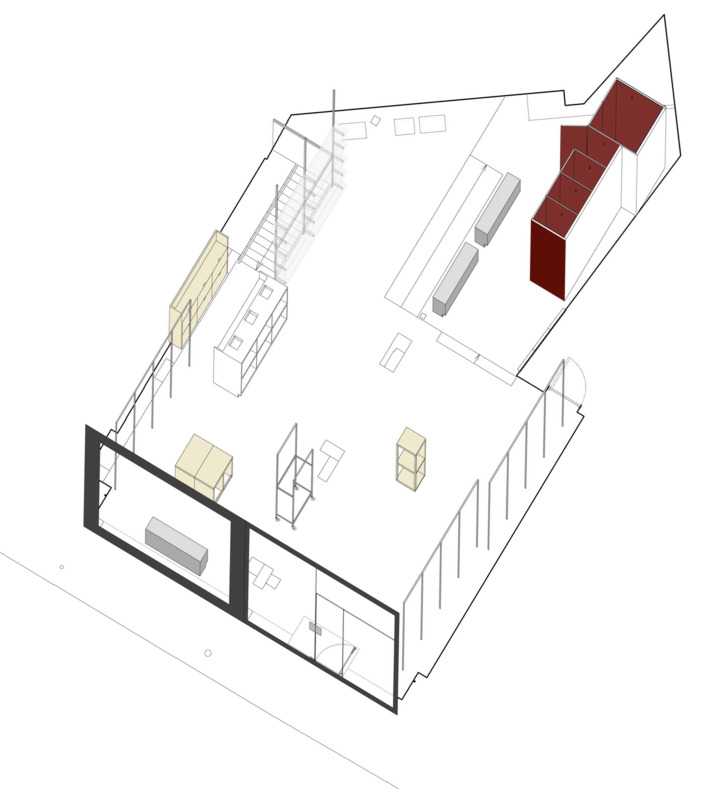 The newer store is redolent of an expansive New York loft and has much greater exposure to the street. 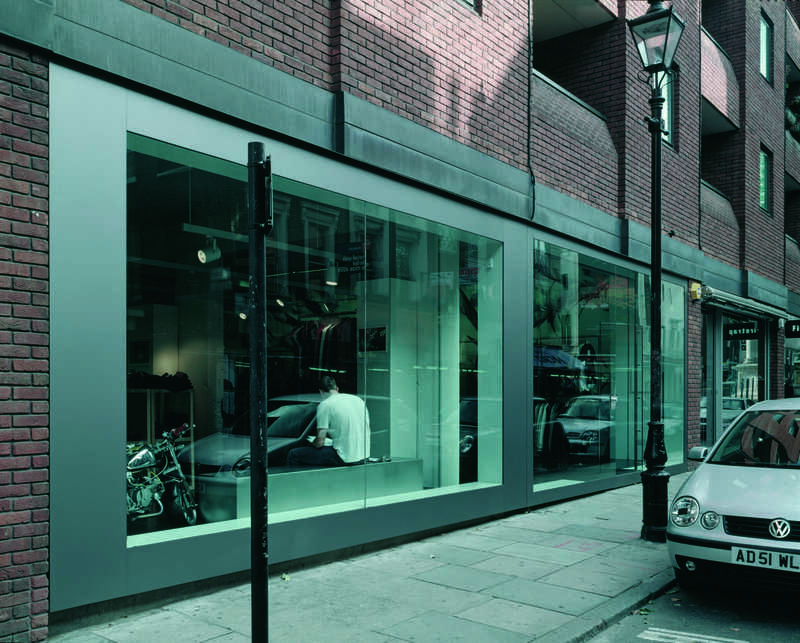 In design it expands on the non- style that characterized and gave longevity the previous shop. 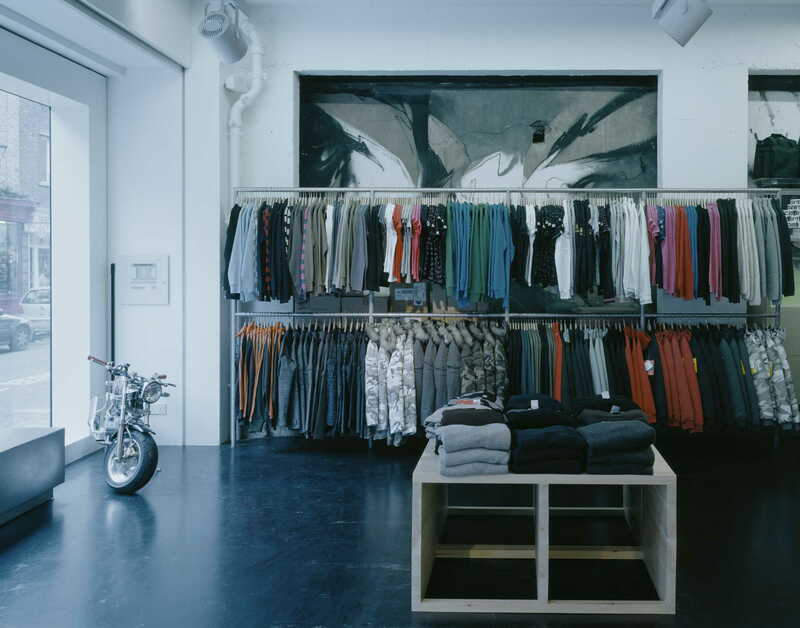 Fittings are mobile and are frequently rearranged so that the store and stock look constantly new. 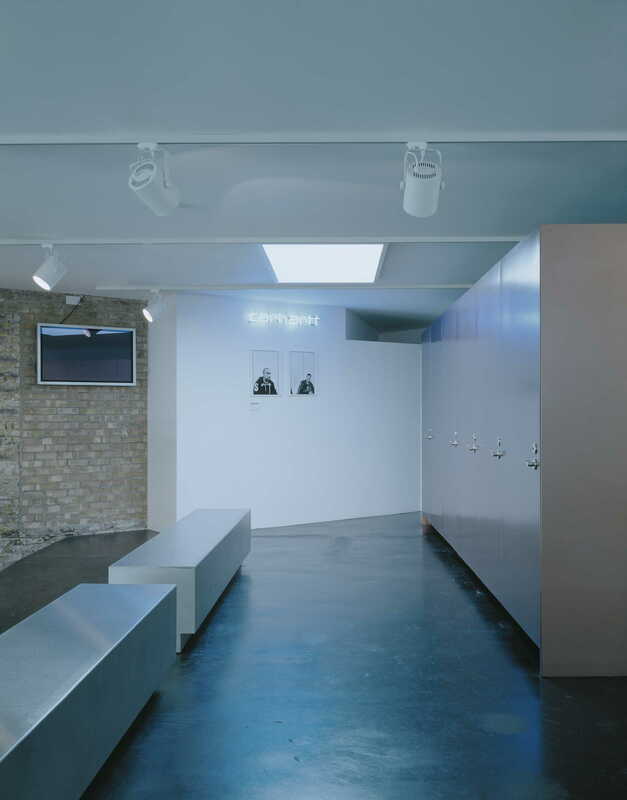 The store is technically well resourced with theft detection, an integrated music system and flexible lighting.